Karan Johar's Good News’ first schedule already started a month ago with Diljit Dosanjh and Kiara Advani and now the movie's first lead: Kareena Kapoor Khan and Akshay Kumar are all set to join the team. The movie has gone on the floors as the makers shot Diljit and Kiara's portions and now, combined scenes with all the four leads will be shot from the end of this month. The buzz is that second schedule of the movie will kick off from January 27 with Akki and Bebo headlining it with Kiara and Diljit. Oh yes! Aren't you guys excited? Good News is a slice of life movie which essays the journey of two couples: Kareena and Akshay, Kiara and Diljit. Understandably, Kareena and Akshay's characters are trying to have a baby in the movie. There are number of reasons why we are excited for the film but most important one of them is the fact that we will get to see Bebo and Akki paired opposite each after many years. 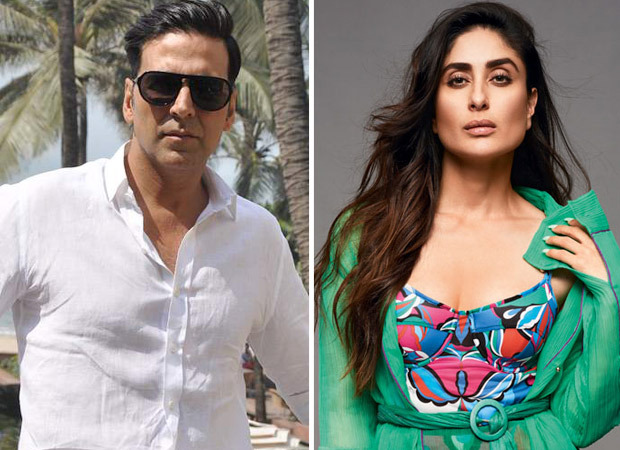 After Kareena and Akshay finish the second schedule of the movie, they will go on to shoot for their individual portions without Kiara and Diljit. We can't wait to get to know more about this flick! Hold on to your horses as we give you all the updates from the sets of Good News.